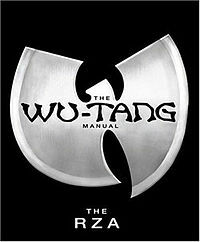 Read This : The Wu Tang Manual. One of the last books I read was The Wu Tang Manual. 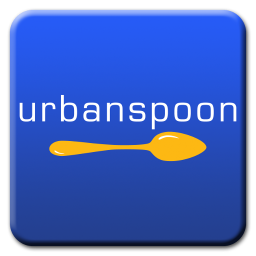 It is the bomb and that is why I am suggesting you read it. I know some of you are like ‘is this chick really recommending that I read a book about the Wu Tang Clan?’ and the answer to that is simply…’YES’. The writing is rather ‘street’, indeed there are some curse words and slang but the book is far from being rated R, I would say PG-13. It is an easy read yet it is not. What is not easy about it are the subject matters that Rza touches upon. 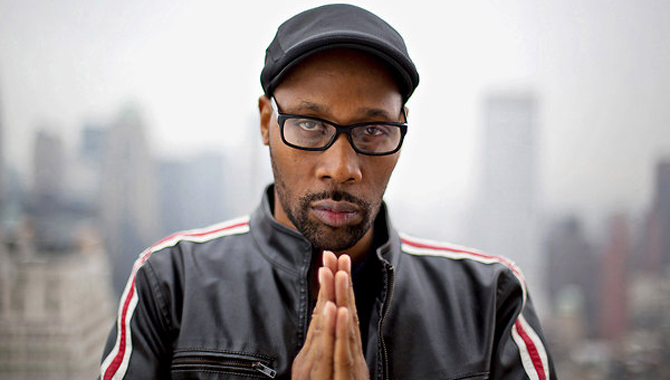 Rza is a really, really worldly and intelligent dude. He is on the next level knowledge tip and the way he shares it makes it almost addicting to want to learn it all. Overcoming adversity, rejection, poverty and fame, Rza talks about living a clean, honest life. A life you can be proud of, a life void of harmful ego and gluttony. I cannot recommend this book enough, if you are a Wu Tang fan even better. But the bottom line is that this book has the ability to speak to everyone if they approach it with an open mind. It’s also the perfect holiday gift for the ‘hip hop head’ in your life. ← Let’s All Hail Merry.